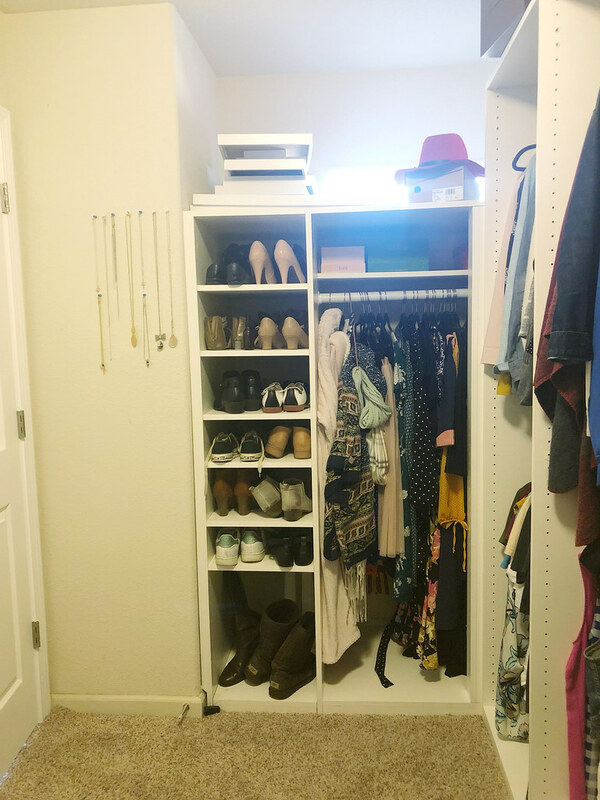 New year, new closet? 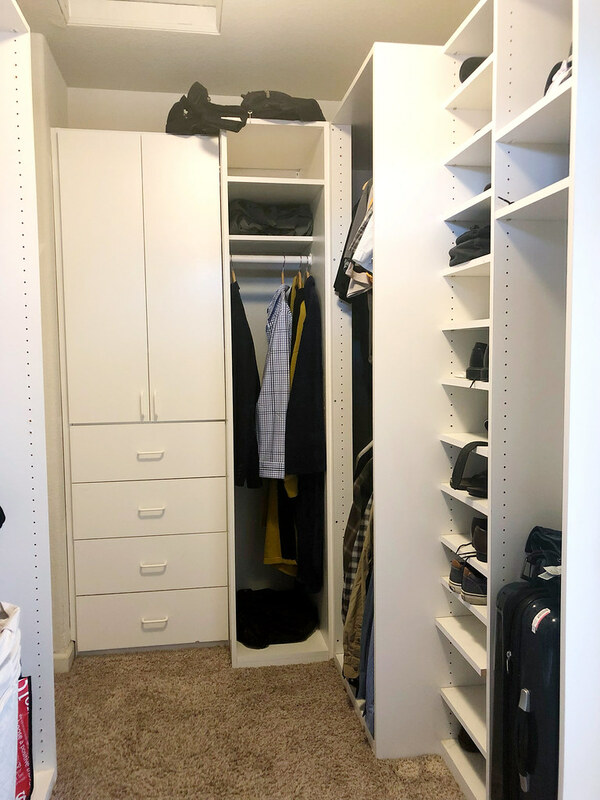 Yes, we kicked off January with plans to remodel the master closet! Back in November I already started thinking about this next project, and now we’re officially getting it started! 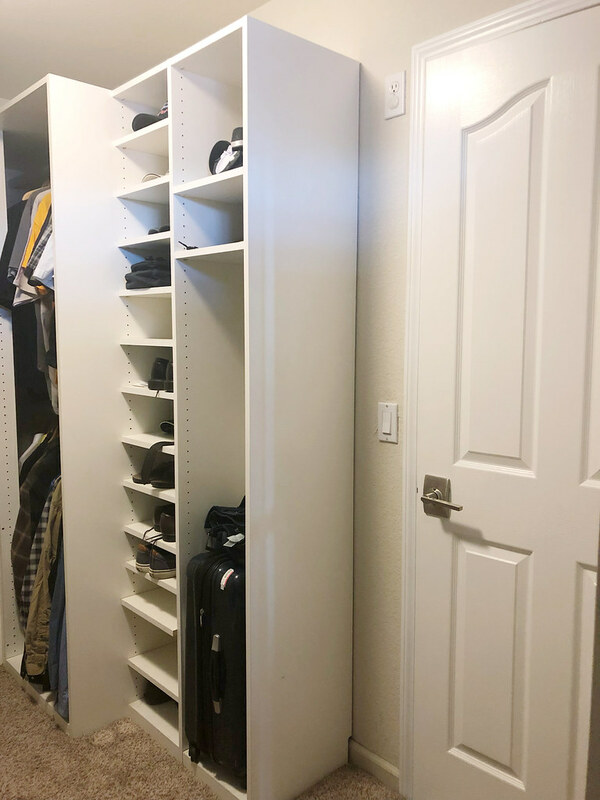 Two weekends ago we had a consultation with California Closets. 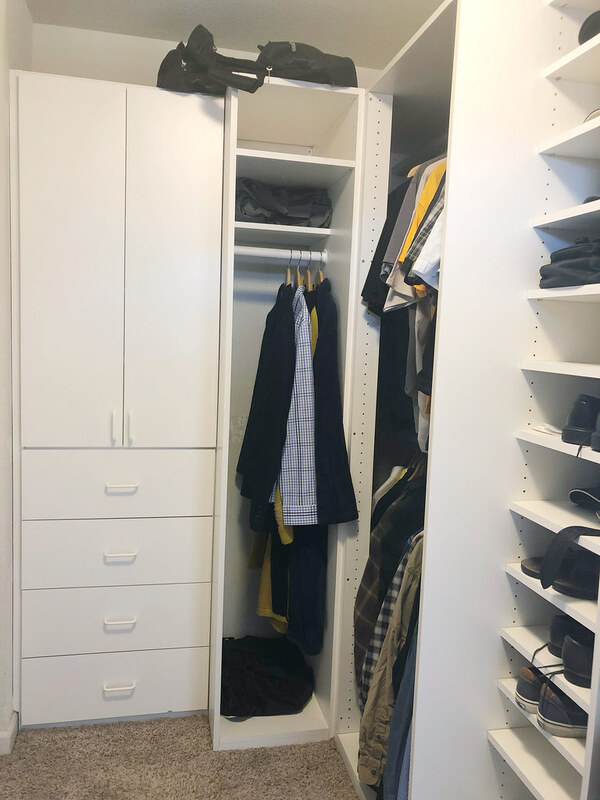 Our Design Consultant came over to the house where we showed her our closet, talked to her about what we wanted, she took measurements and showed us some samples. 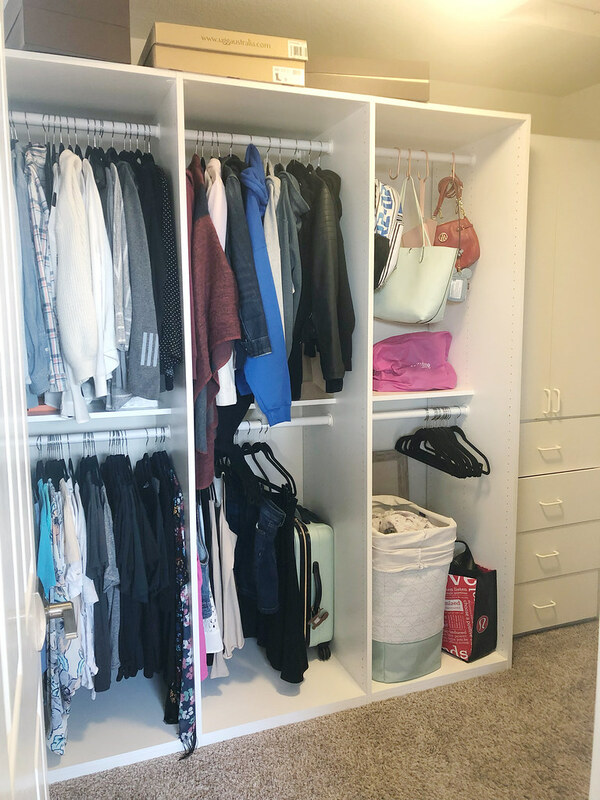 She came back this past weekend to show us the CAD design of our new closet. We played around, rearranged a few things, and nailed down a design. 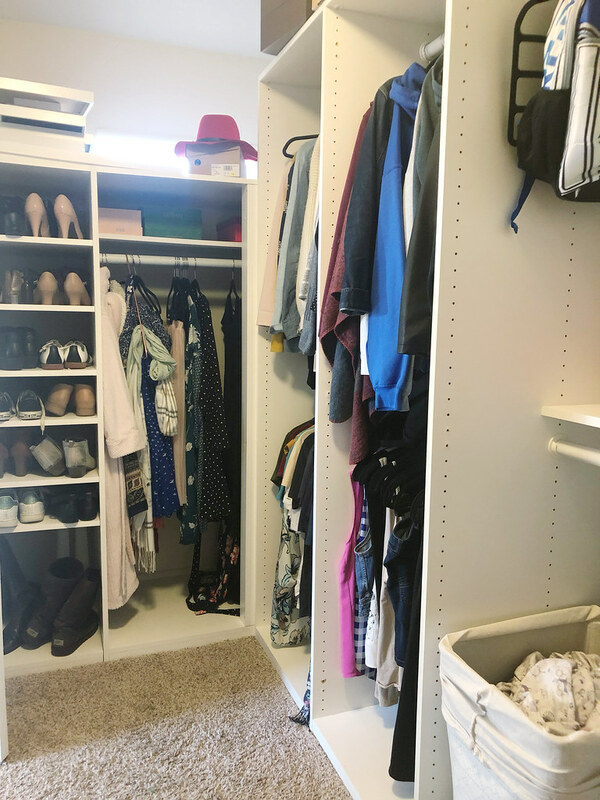 Here’s a look at our future closet! Did you know there is a window in our closet? If you didn’t, that’s okay because it’s basically hidden with our current setup. This new design will open it up and allow the natural light to come through. I’ll also have a spot to hang scarves/jewelry! This side will be all mine, naturally. 💁🏻‍♀️ I am so excited to have a spot for everything as well as show off some of my nicer items. I’m stoked to have a spot for all my shoes where I can actually see them! This back corner is all Joshua’s area. He doesn’t have as much stuff as I do, but the dedicated area for him here is super accommodating for what he does have! We’ve also added a dedicated area for linens and a hamper. Over here by the door makes a lot more sense, plus there are two hampers (that are removable) which will make sorting laundry a lot easier! They said it’ll take about 4 weeks to order which is perfect because it gives us plenty of time to remove everything and paint. Once the new closet is installed we’ll replace the flooring. We’ve already cleared out the closet (and KonMari’d our clothes + shoes) and plan to start demoing this week.